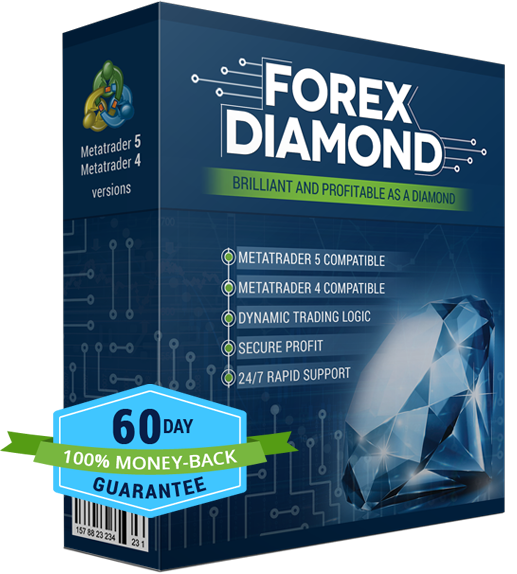 Thank you for your interest in Forex Diamond EA! We appreciate any comment, question or feedback you may have. Feel free to contact us anytime when you need our help. Our support team will respond as soon as possible. If you have any questions regarding Forex Diamond EA please check out the FAQ page before emailing us. You may find your answer in the FAQ page. If you cannot find then don't hesitate to contact us.